There are hundreds of books available covering a broad array of shooting related topics. 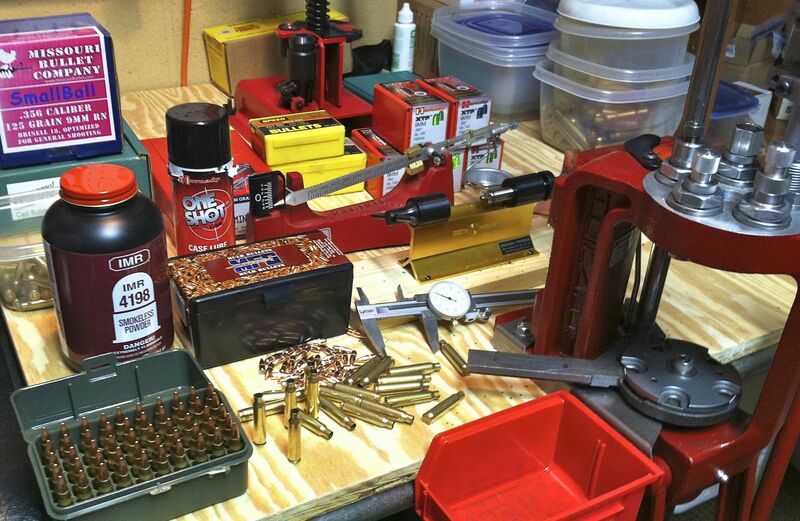 Reloading manuals are not just recipe books – most have great introductory sections that will teach you the fundamentals of reloading ammunition safely. While books are no substitute for live training, there are fantastic books that will teach you how to think about the subject, prepare yourself, practice, and more. Gun references and history books are generally written by very passionate people – and that makes many of those titles great and enjoyable reads. Like pictures? No problem, there are dozens of outstanding coffee table titles that will decorate your den or living room. And you can flip through them when you don’t feel like doing something more productive.